Films with cats in them. This entry was posted in Catpanion, Siamese Cat and tagged Night Moves. Bookmark the permalink. One of my favourite films of all time and a great line of dialogue. CATS ON FILM – THE BOOK! CATS ON FILM - the book! now available in digital and paperback formats from amazon, smashwords and createspace. The Billson blog: films, books, photographs, videos, links. Click on the pic to be taken there. 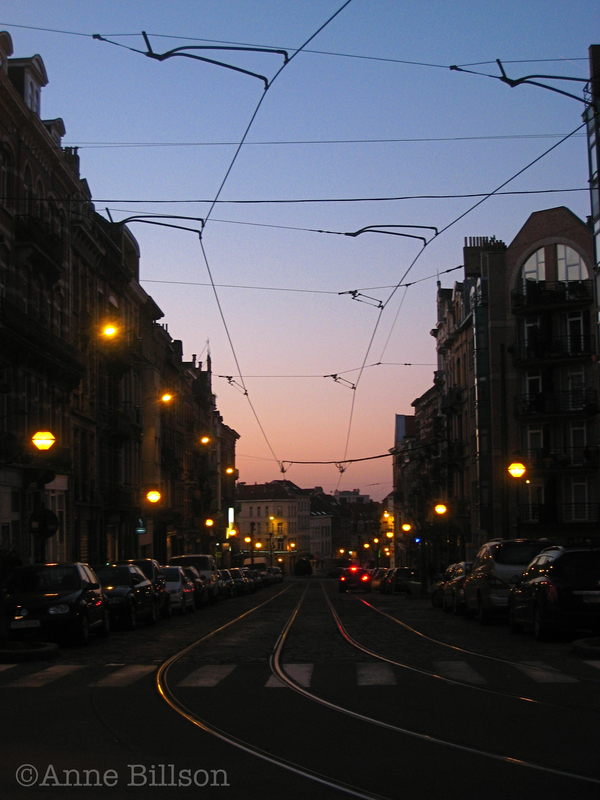 Anne Billson's blog about Belgium. Click on the pic to be taken there.